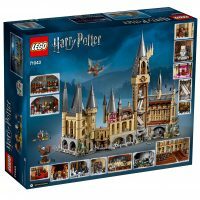 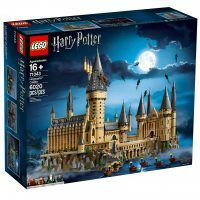 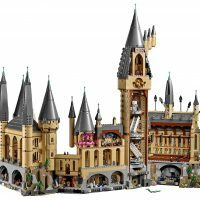 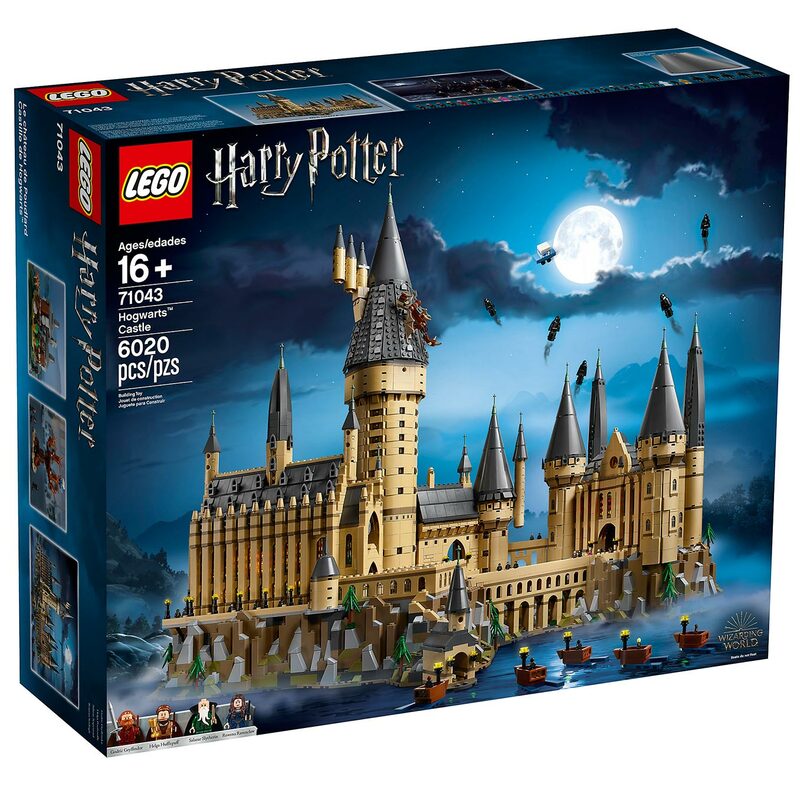 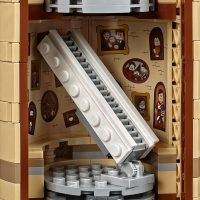 Explore the magic of Hogwarts Castle with this massive and detailed set, LEGO Harry Potter Hogwarts Castle #71043. 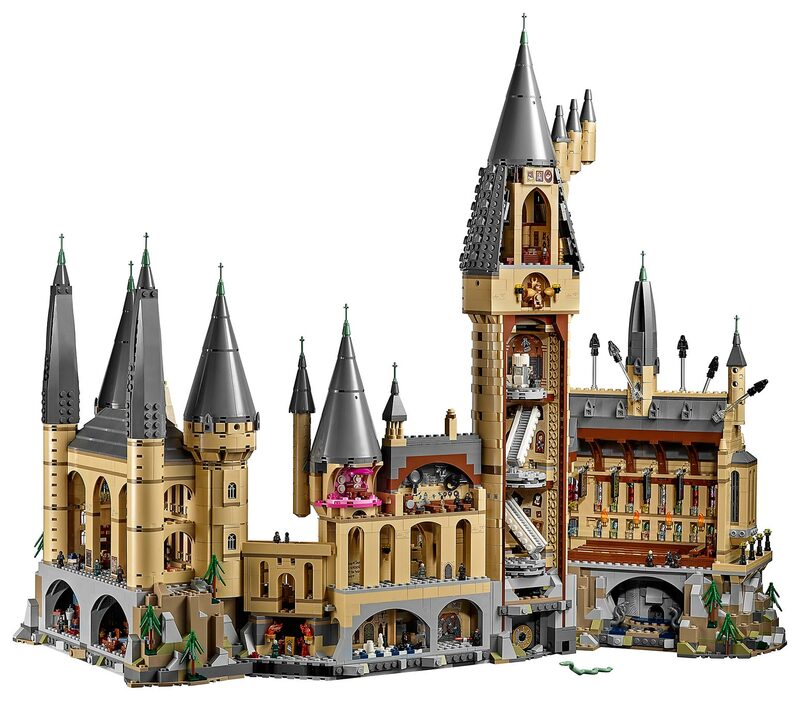 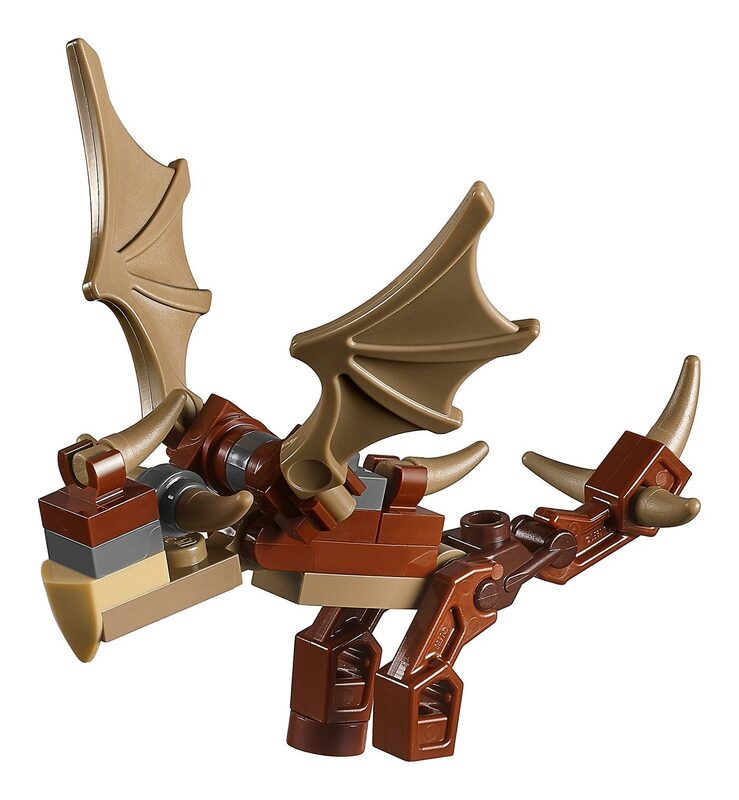 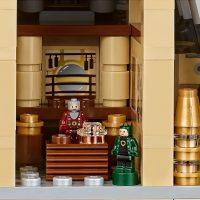 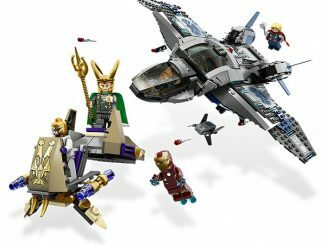 It includes over 6,000 pieces. 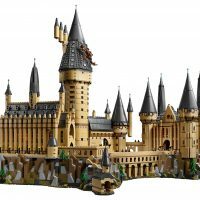 A colossal number, for a challenging and rewarding build. 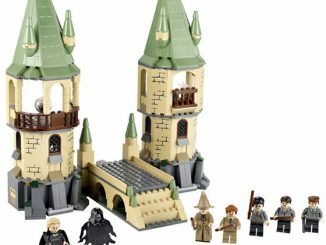 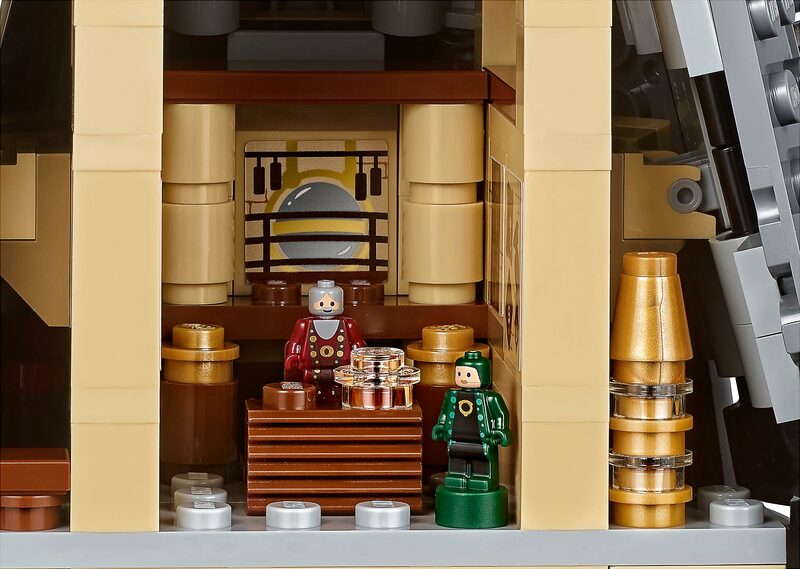 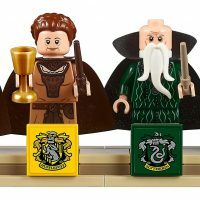 This set includes 4 minifigures of the founders of Hogwarts: Godric Gryffindor, Salazar Slytherin, Helga Hufflepuff, and Rowena Ravenclaw. 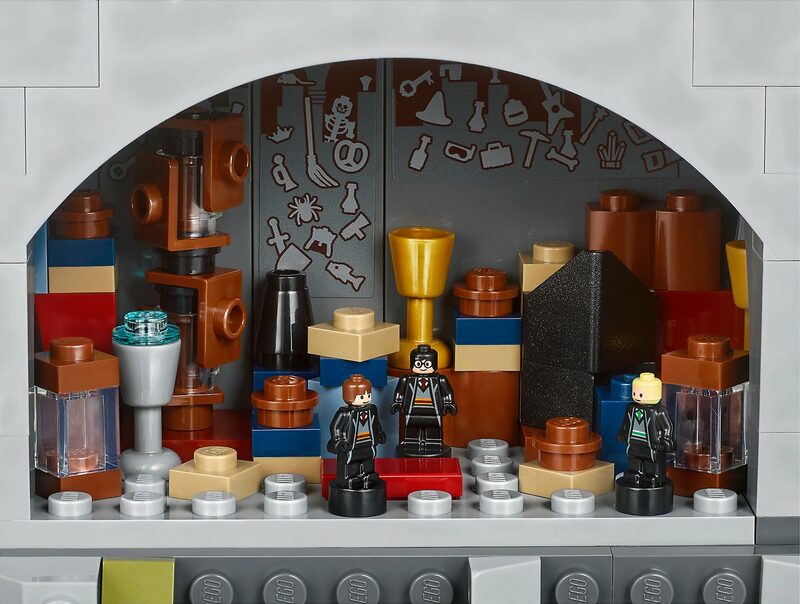 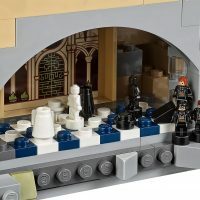 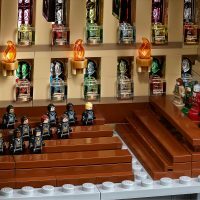 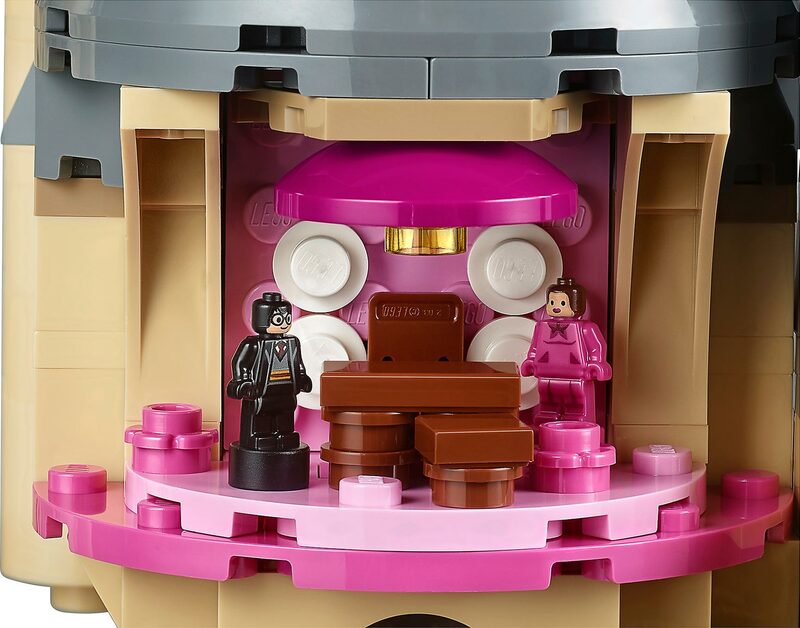 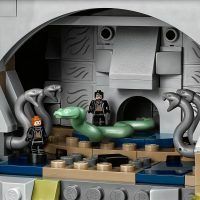 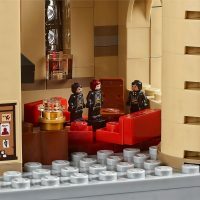 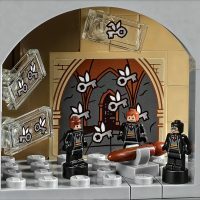 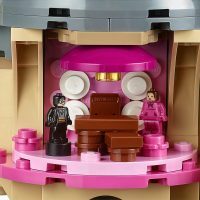 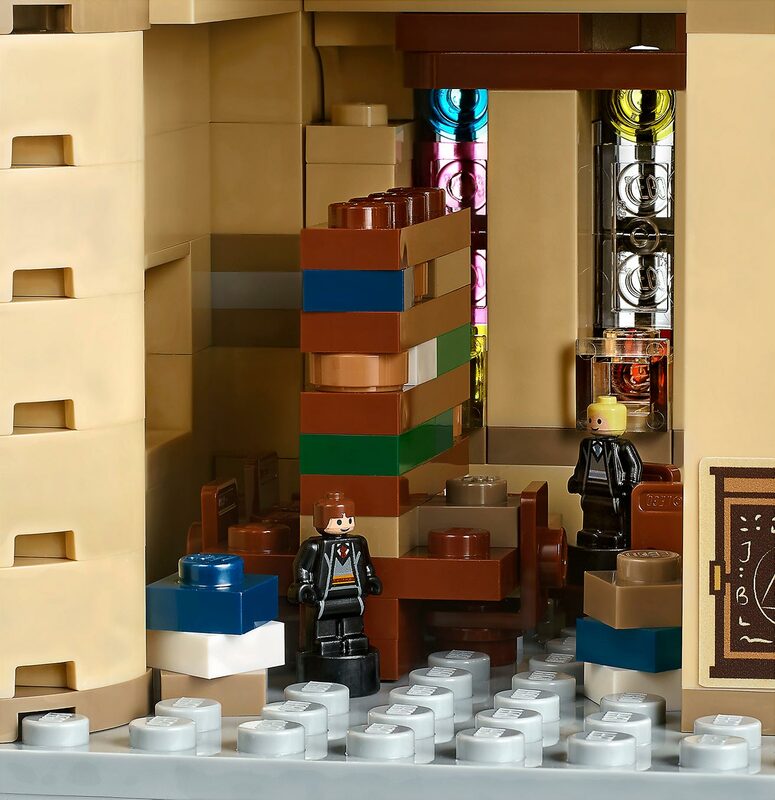 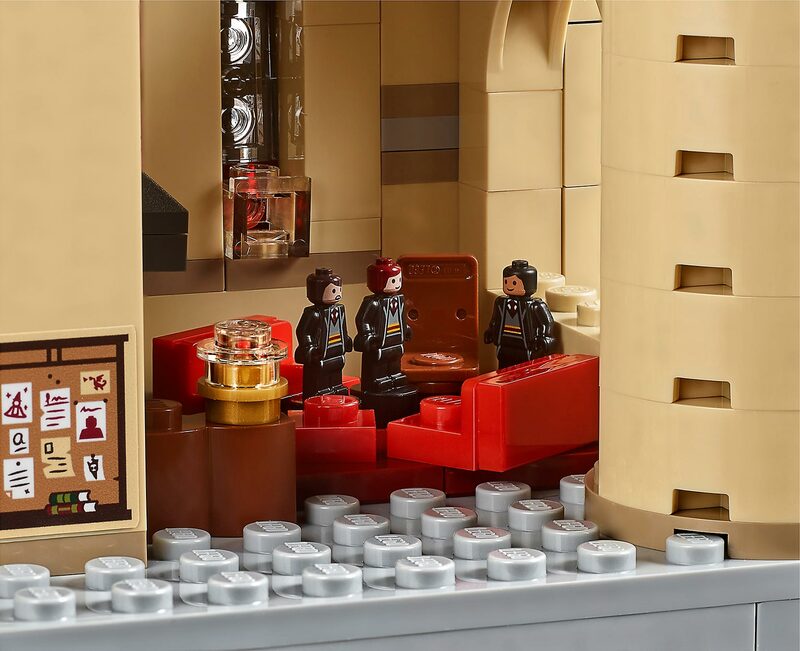 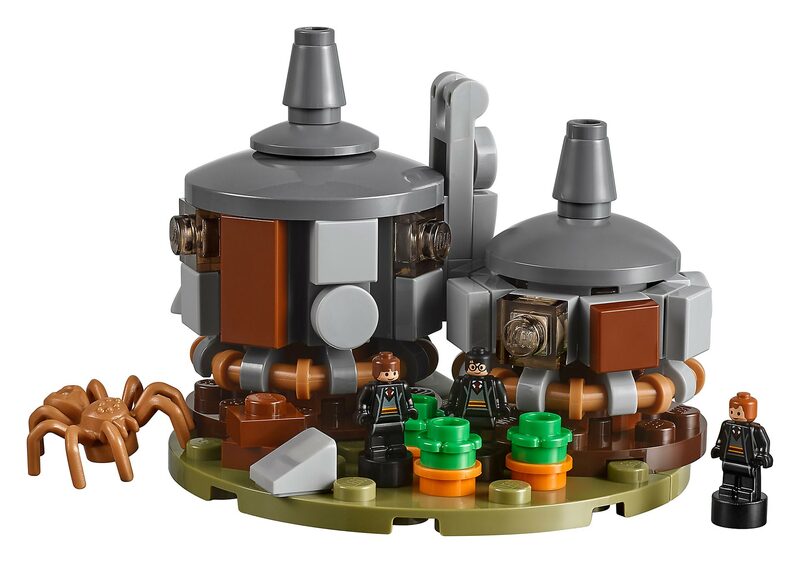 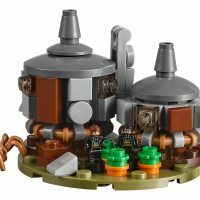 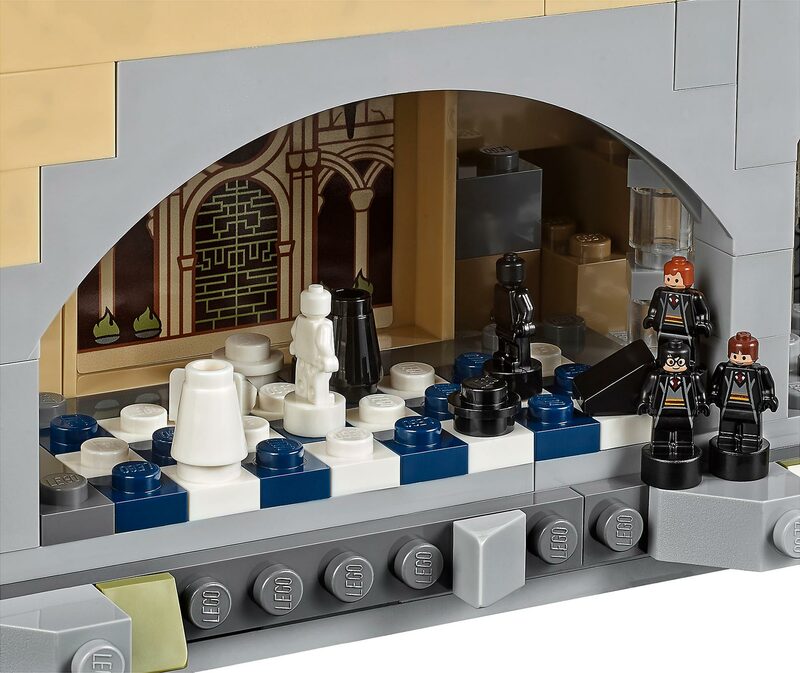 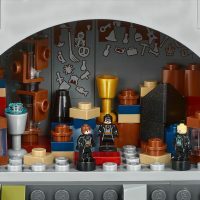 There are also 27 microfigures including many of the popular characters: Harry Potter, Hermione Granger, Ron Weasley, Draco Malfoy, Albus Dumbledore, Lord Voldemort, Professor Snape, Professor McGonagall, Professor Dolores Umbridge, Remus Lupin, Argus Filch, Bellatrix Lestrange, 3 students from each of the 4 houses, 2 chess pieces and the Architect of Hogwarts statue. 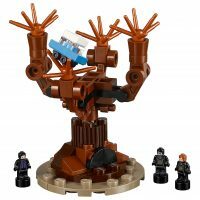 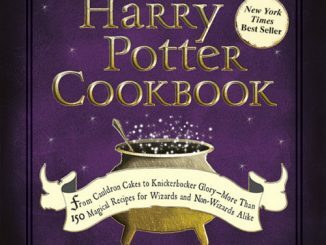 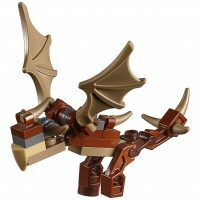 Plus there are 5 Dementors, Aragog the spider, and the Basilisk figures, as well as a buildable Hungarian Horntail dragon. 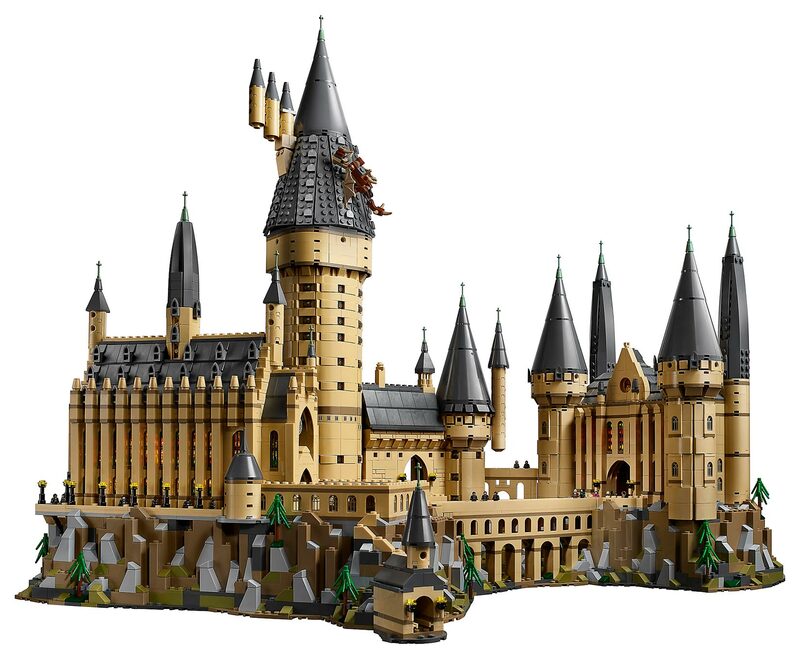 Once completed, the LEGO Hogwarts Castle measures over 22″ high, 27″ wide, and 16″ deep. 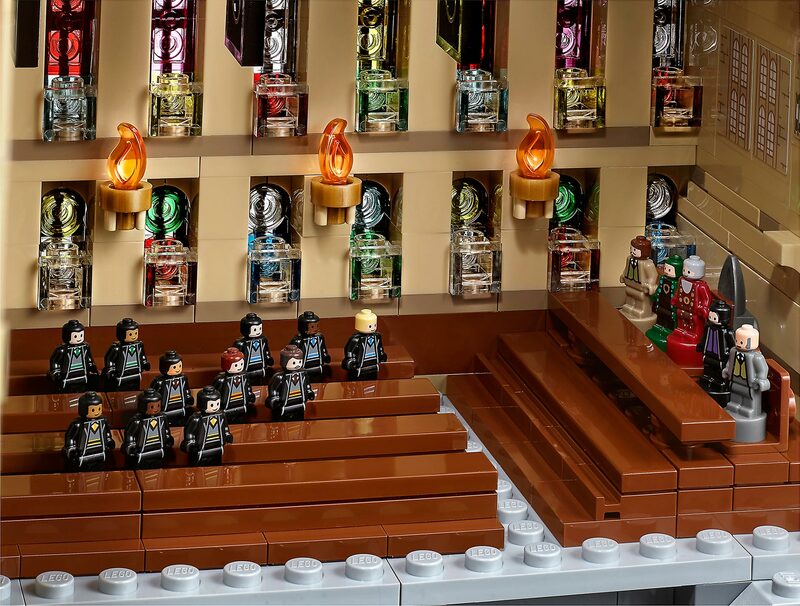 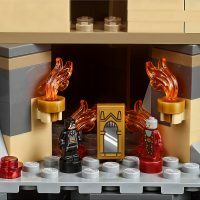 The Great Hall features buildable ‘stained glass windows’, house banners, tables, benches, flaming torches, and moving staircases. 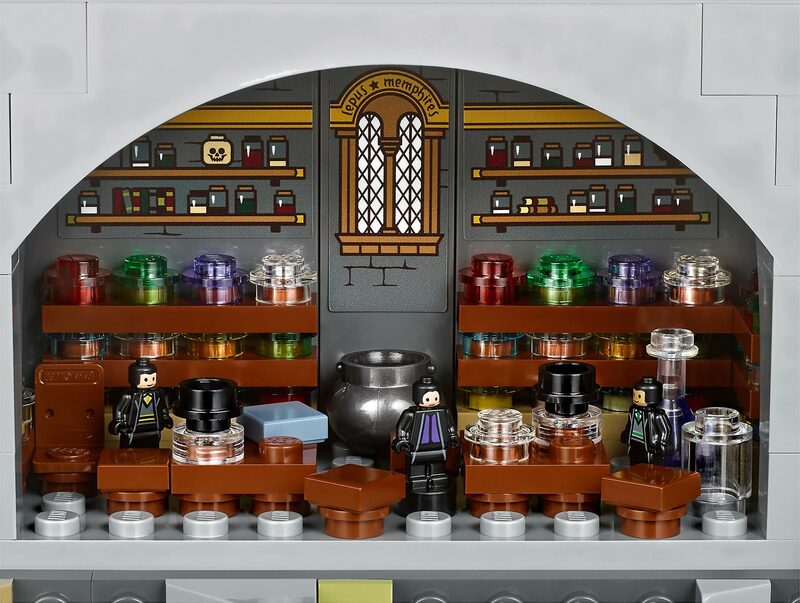 In the Defence Against the Dark Arts classroom, you’ll accessories with assorted potion jars, gramophone. 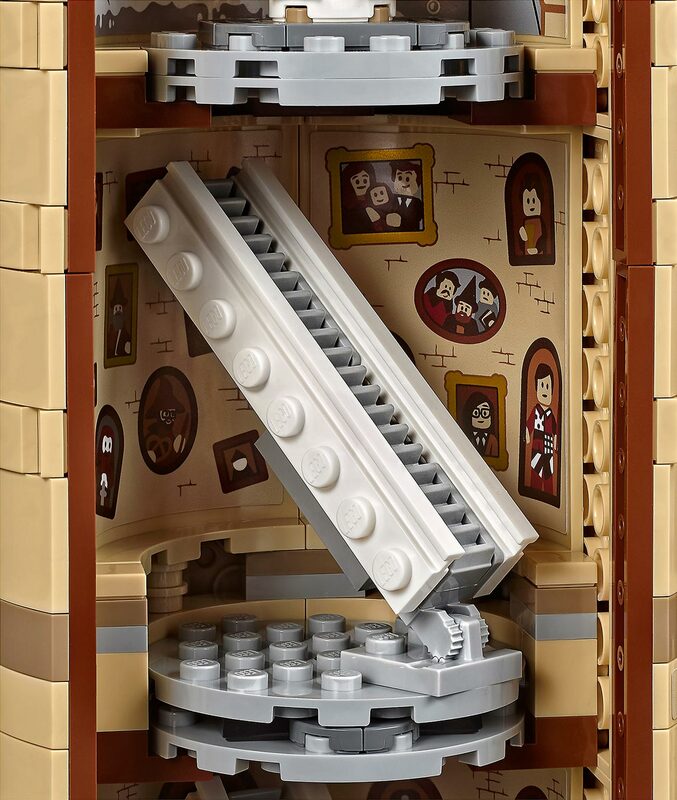 and a closet containing a boggart. 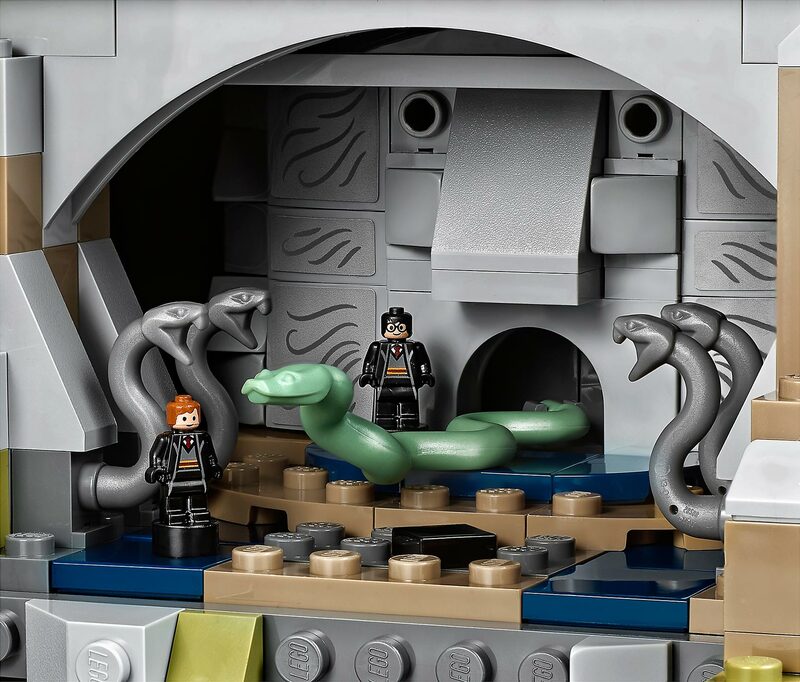 You’ll find the Basilisk and Tom Riddle’s Diary in the Chamber of Secrets. 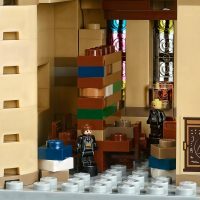 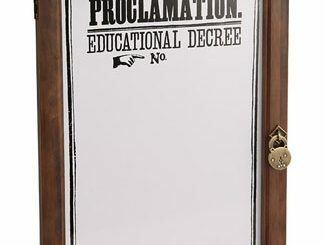 Professor Dumbledore’s office includes the Griffin statue entrance and Memory cabinet. 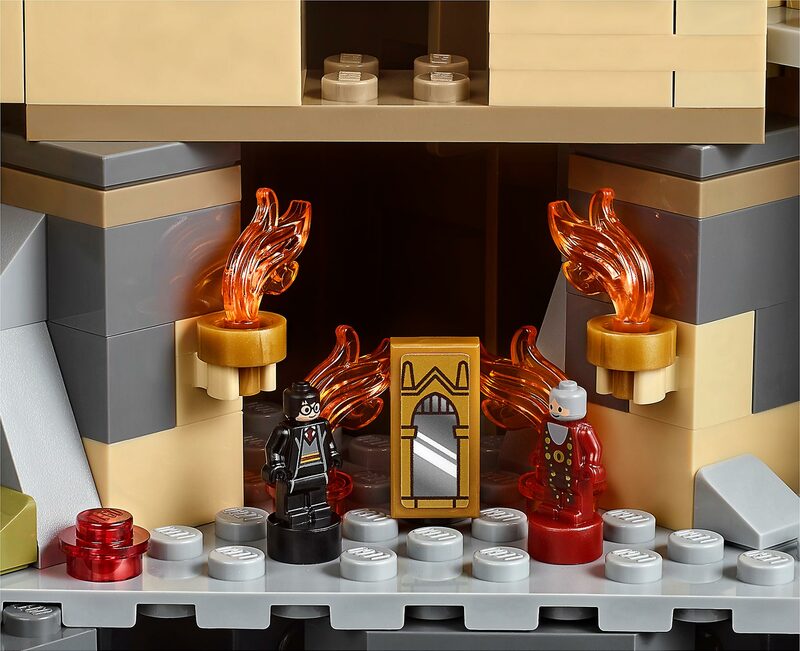 The Room of Requirement features assorted elements such as the Goblet of Fire and the vanishing cabinet. 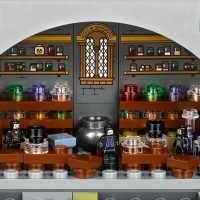 There’s also a potions classroom, Chessboard Chamber, library, hidden Devils Snare room, Gryffindor common room, and Professor Dolores Umbridge’s office. 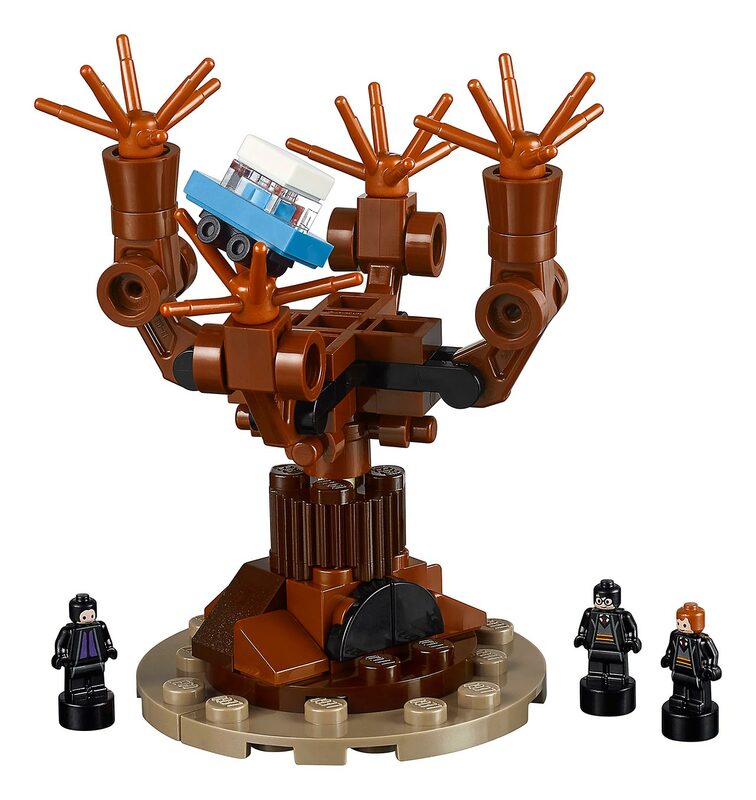 Also included in a buildable Hagrid’s hut and The Whomping Willow (complete with a buildable blue Flying Ford Anglia car in its spinning branches.) 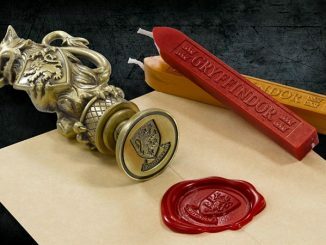 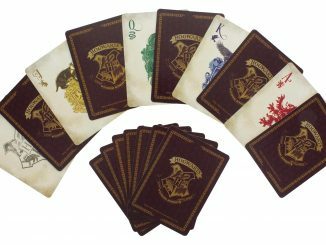 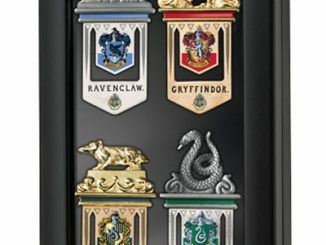 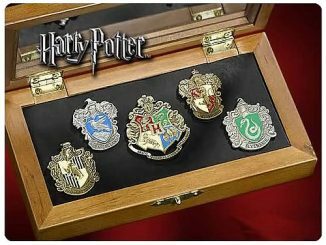 Accessories include 5 buildable boats, Sword of Gryffindor, Helga Hufflepuff´s cup, wands, potions, house banners, a cauldron, flames, and 2 magnifying glasses. 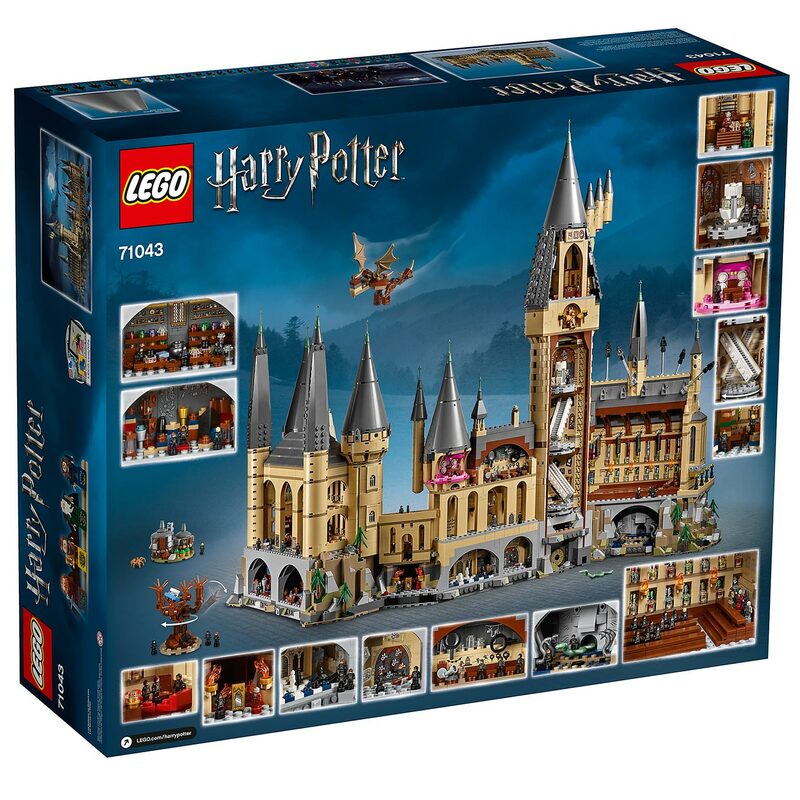 Currently, LEGO Harry Potter Hogwarts Castle #71043 is available exclusively to LEGO VIPs (free to join). 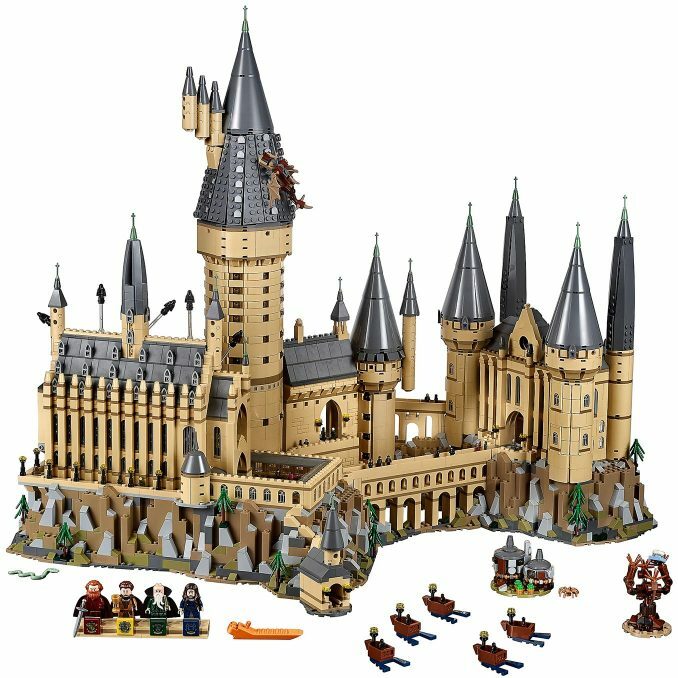 It costs $399.99 and will become open to everyone to purchase on September 1, 2018. 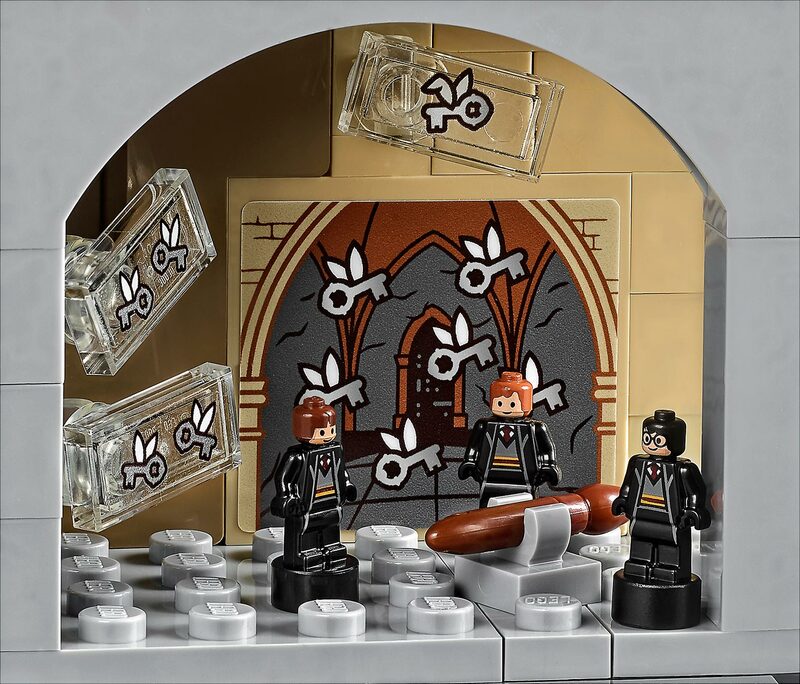 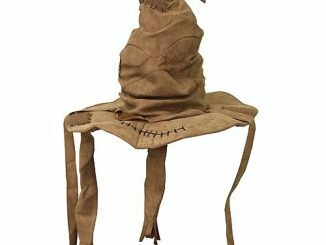 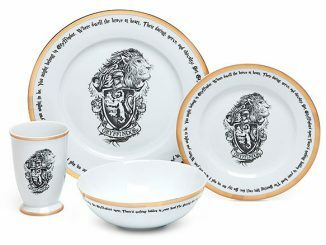 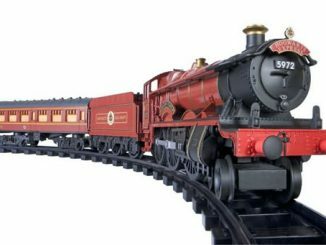 This is a collectible one for the Harry Potter fans.